A course taken at some colleges and universities, either in a wide range of subjects or in one subject at a basic level, preparing students for more advanced study. 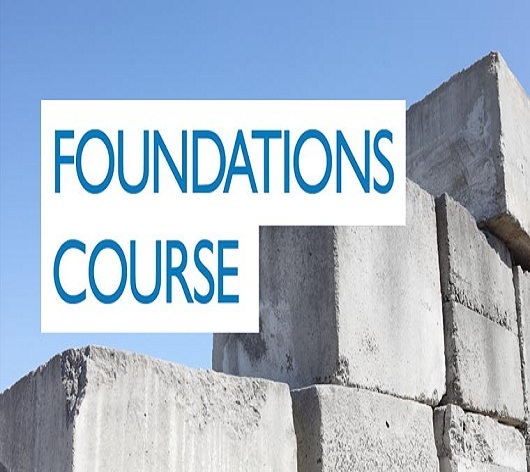 The foundation course is a one or two year preparatory course for school-leavers who want to qualify for a place on a bachelor's degree course in art, design or architecture. The course is almost entirely practical in nature, although increasingly elements of art and design history have been introduced, and it is considered sufficient to qualify those who pass it to move on to a degree course without further study.